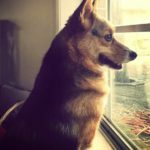 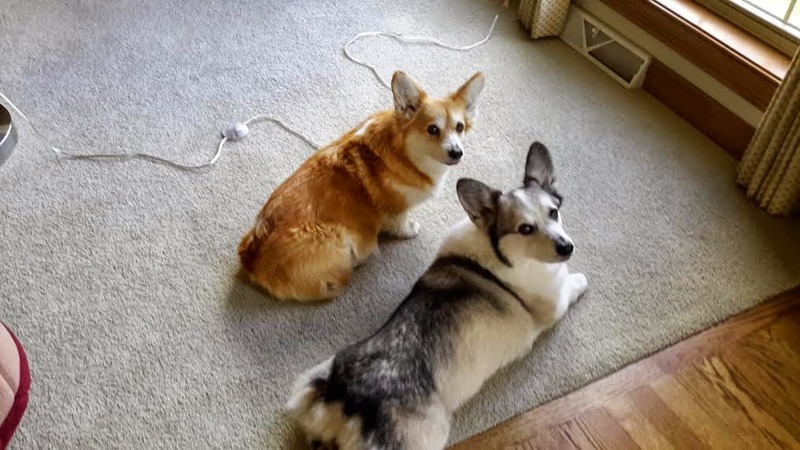 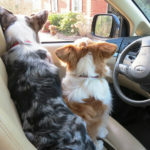 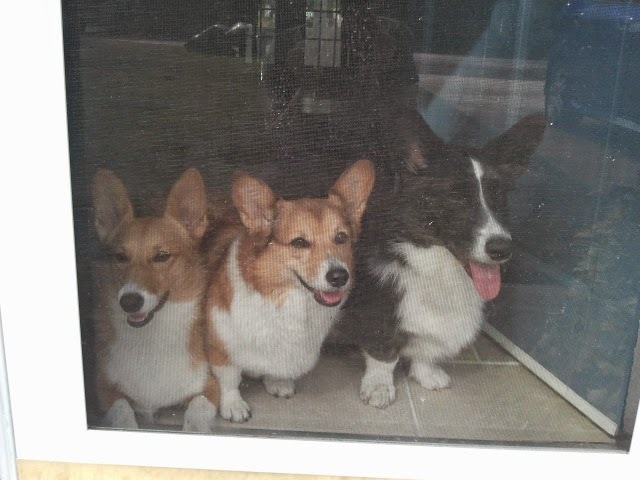 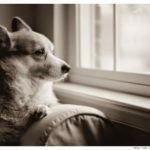 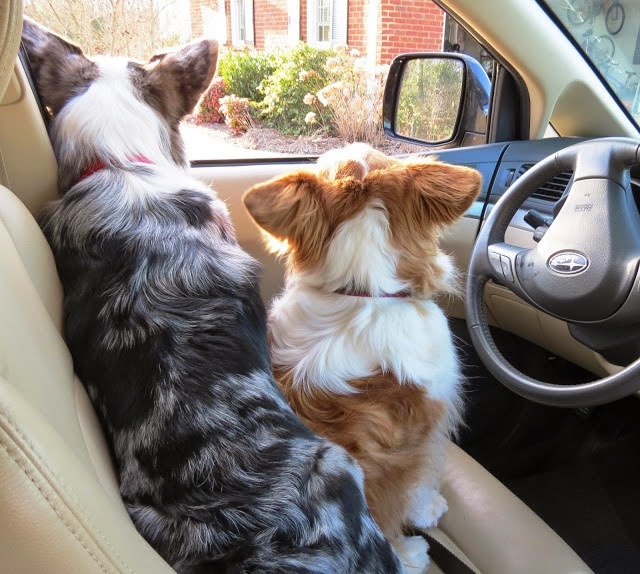 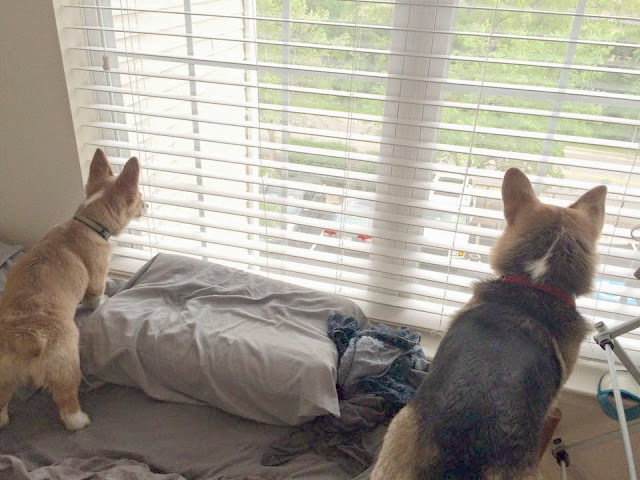 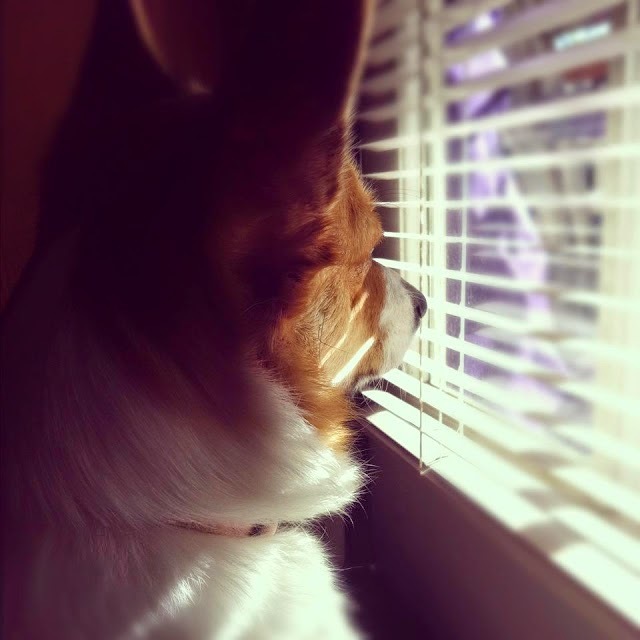 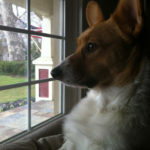 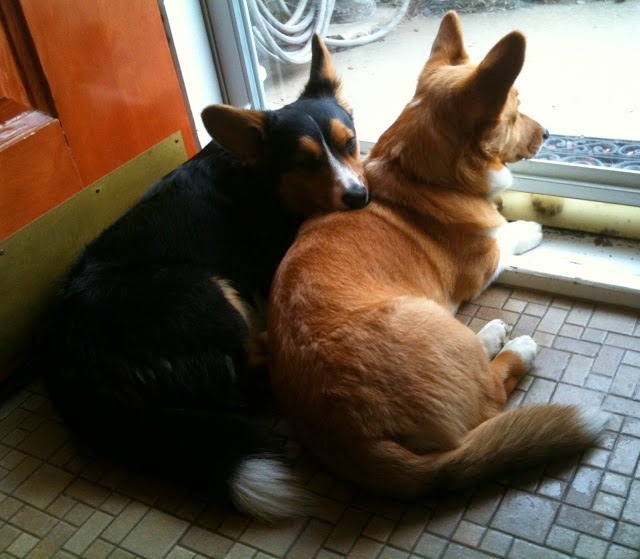 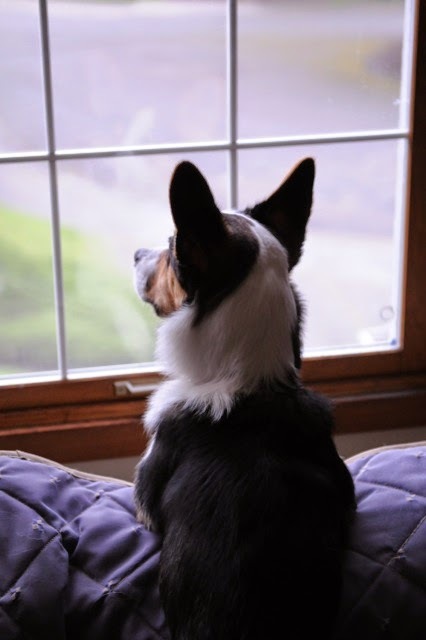 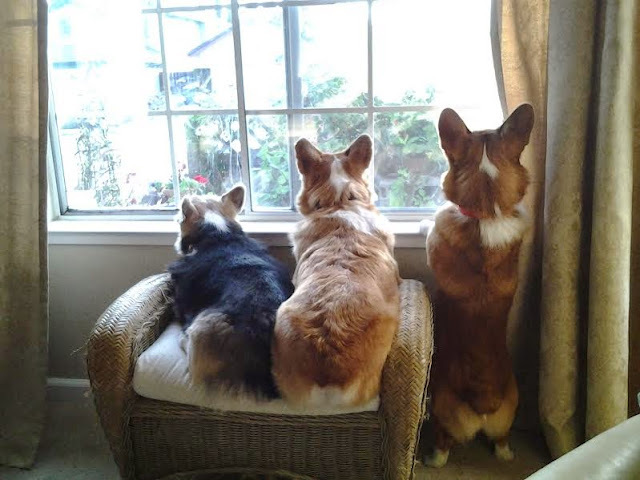 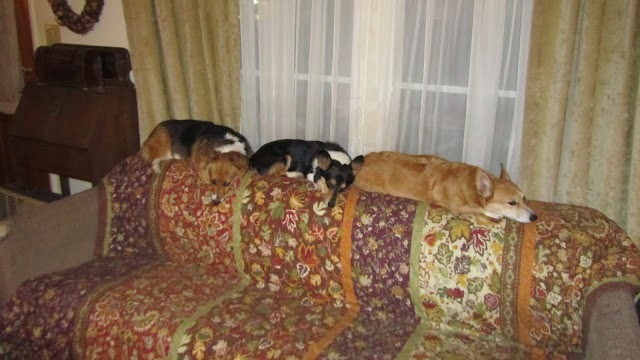 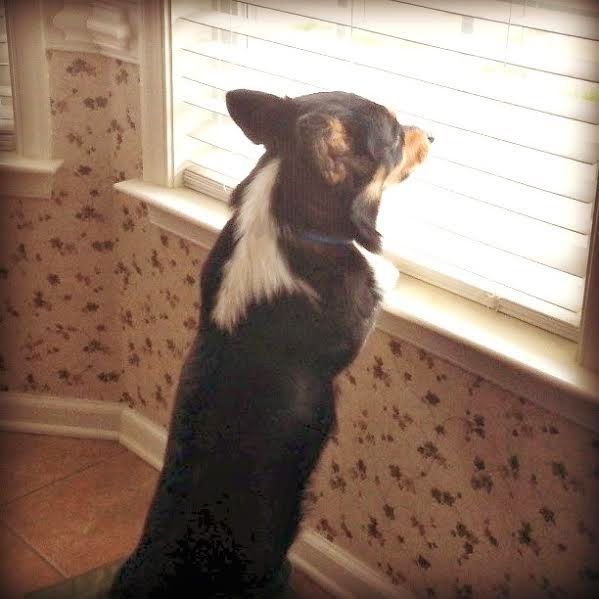 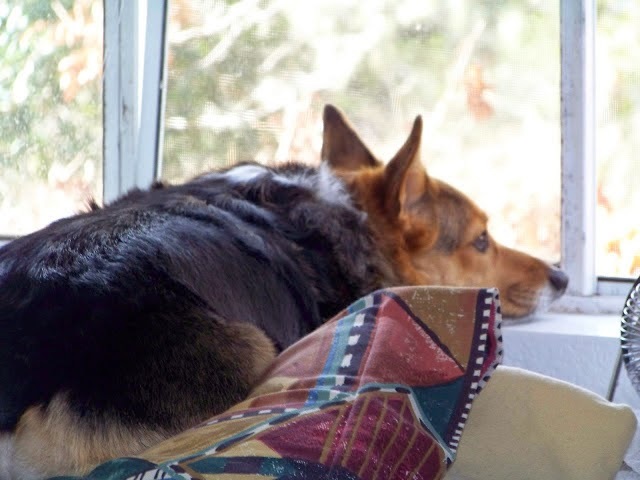 Wednesday Window Watchers : #Corgis On Duty! Kea at the Kwik Trip. 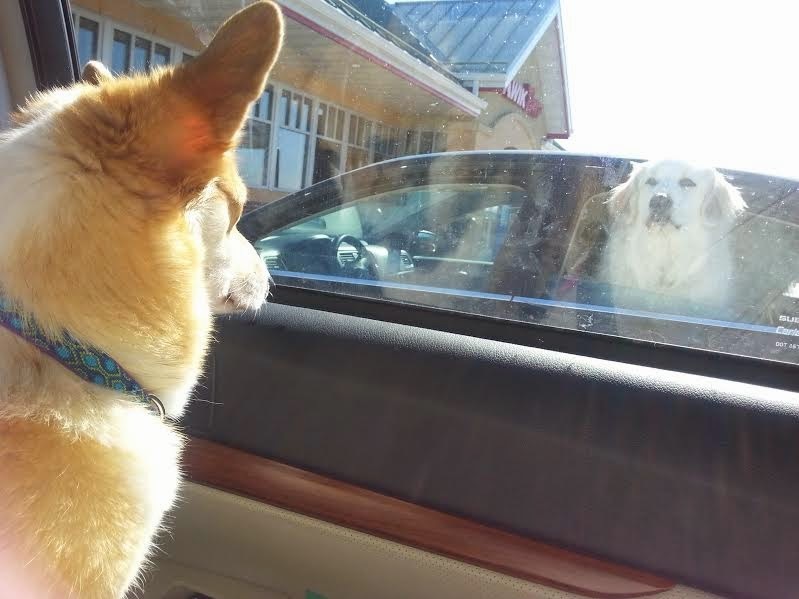 Probably telling that other dog exactly who is boss of the parking lot. 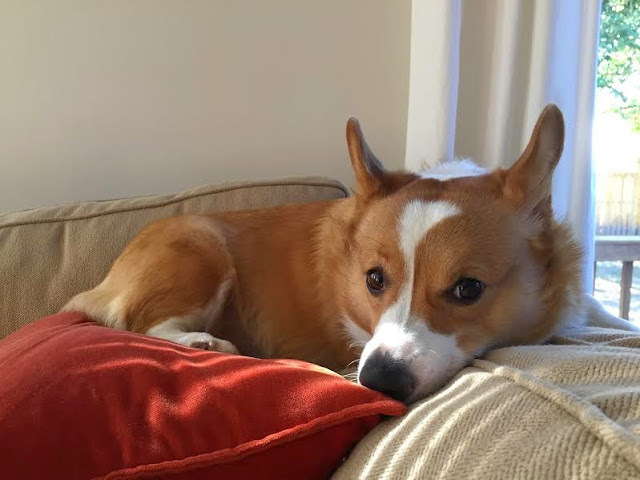 Winston (who was yesterday’s Dog of the Day! Click HERE if you missed it). 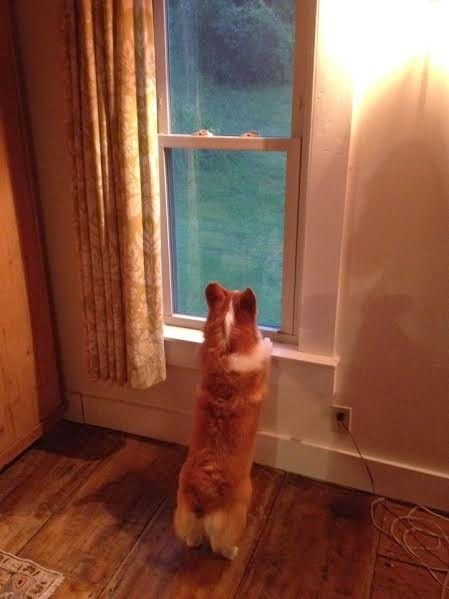 It's an important job! 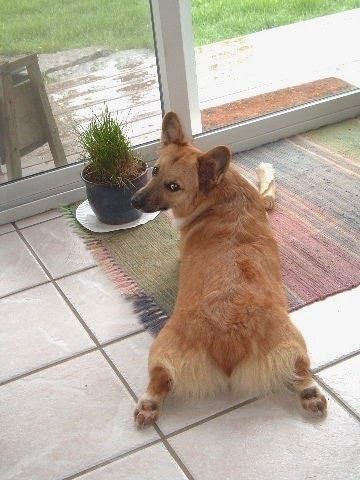 Entirely self-appointed. 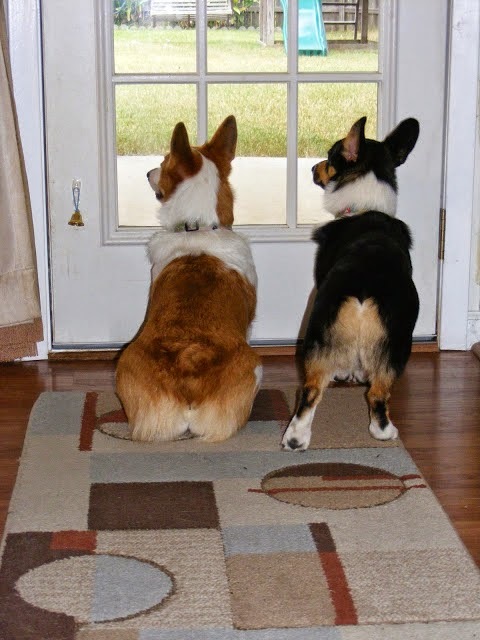 Corgis are just as wonderful from the back as from the front.